Welcome to our office. We are dedicated to providing the highest quality dental care available. As a family practice, we welcome people of all ages. We enjoy working with children, and strive to make their appointments a positive experience. We value our senior patients as well. 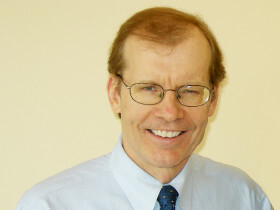 Dr. Ceisel enjoys utilizing his skills to meet the special needs of seniors. 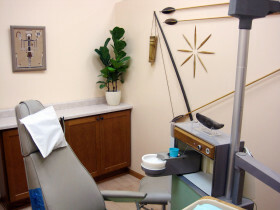 Dr. Ceisel has practiced in Wilmette for over 25 years. He has spent hundreds of hours continuing his education, following technological and philosophical advances in treatment. We offer preventive care: periodontal scaling and root planing, tooth-colored fillings, crowns, bridges, veneers, and implant crowns. 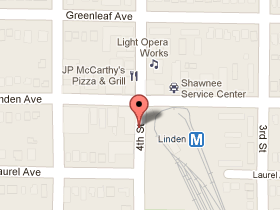 We are located in Wilmette’s Linden Square community business district, at 4th and Linden, one block from the CTA Purple Line. Convenient, free parking is normally available, and we are wheelchair accessible.